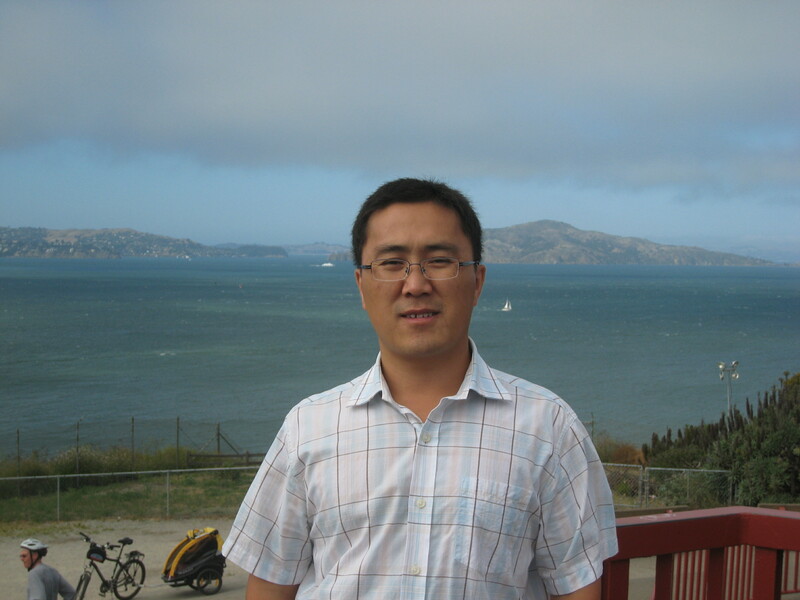 Xiaoguang Chen obtained his Ph.D. degree in Agricultural and Consumer Economics, at the University of Illinois at Urbana-Champaign, on August 2010. He has been a Professor of The Research Institute of Economics and Management, Southwestern University of Finance and Economics since January 2014. His research interests include Energy and Environmental Economics, Mathematical Programming, Applied Econometrics, Agricultural Economics.